Your daily stop for Legend Lures, Dawn Patrol Lures, catch reports, reviews of new lures and tackle, in-depth destination info and the occasional boat build; all of it reported on by those in the know......the lure makers, the boat builders and the people we all rely on, the deckies and captains of our favourite sport. Plus THE MADEIRA DIARIES - Capt. Roddy's memories of his time with huge fish. 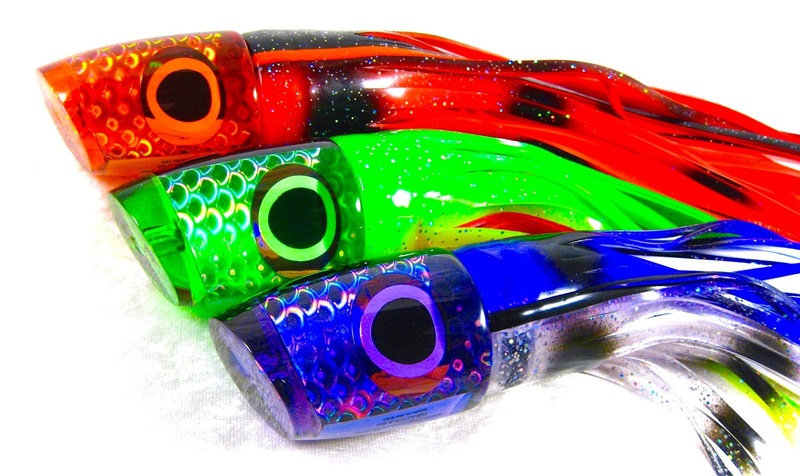 Welcome to the new website for Legend Lures ! 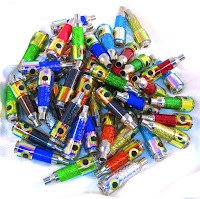 Here you'll find all the lures we currently offer, plus all the stories and information about them that you have always wanted. 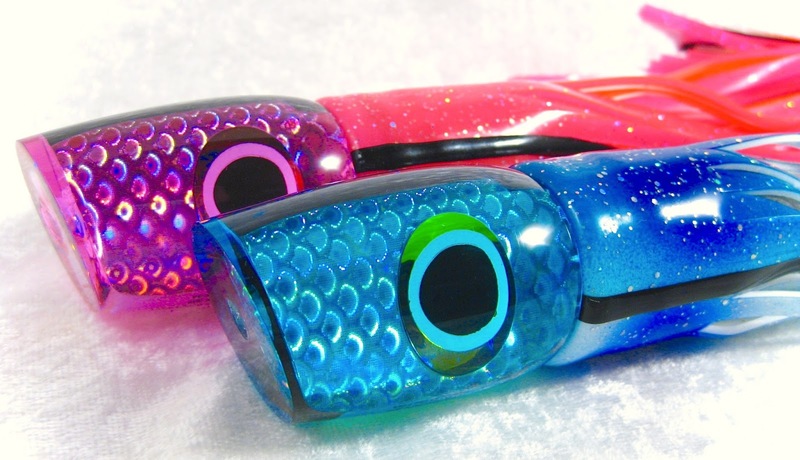 At long last you can also BUY any of the lures featured here with just a click of a mouse. Whether it's a world-cup winning ANDROMEDA or a meat-fish catching DAWN PATROL, you'll find them all here ! 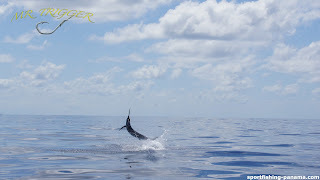 Coolest Wahoo fishing out of Central America that we have done yet!!! 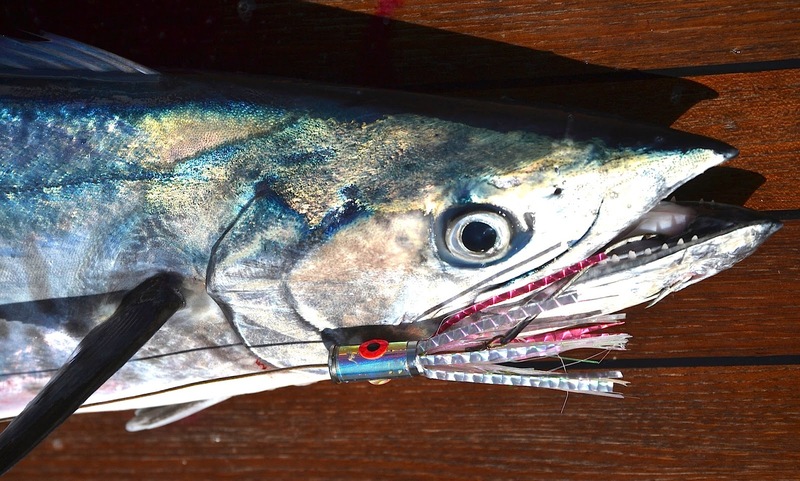 As we pull out of the marina just like in the famous Kona Hawaii where I recently worked we throw the dawn patrol spread in the water and on almost every outing we get several strikes on Tuna Mahi Mahi and lots of wahoo! 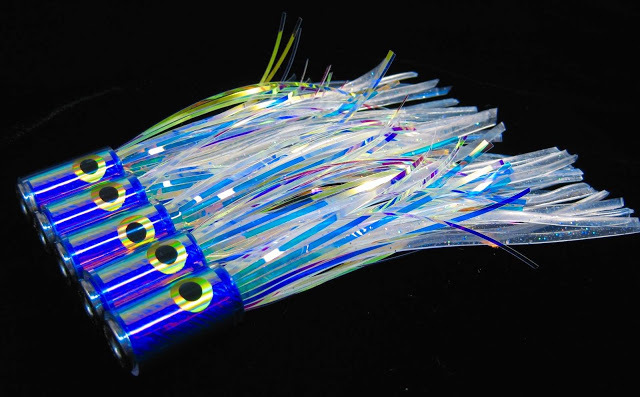 Capt Danny's association with Legend Lures goes back to a muggy summer in 1994, when a young Danny came to Madeira to fish with Capt Bart Miller aboard Roddy's boats. Friends ever since then, Danny has been using Legends for a decade now, and as one of Florida's best known and successful private-boat captains, he has been a source of some fine photos over the years. 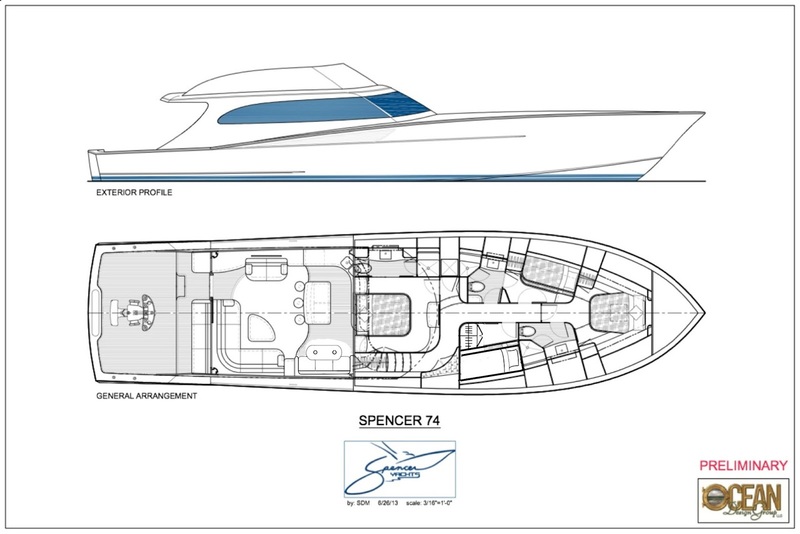 Danny will be providing a travel dialogue later in the season as he fishes the Bahamas and the Caribbean, but for now he's going to concentrate on this page with the documentation of the build of his owner's new vessel, a 74 foot Spencer that is currently under construction. HERRADURA - COSTA RICA; fishing the FADs. 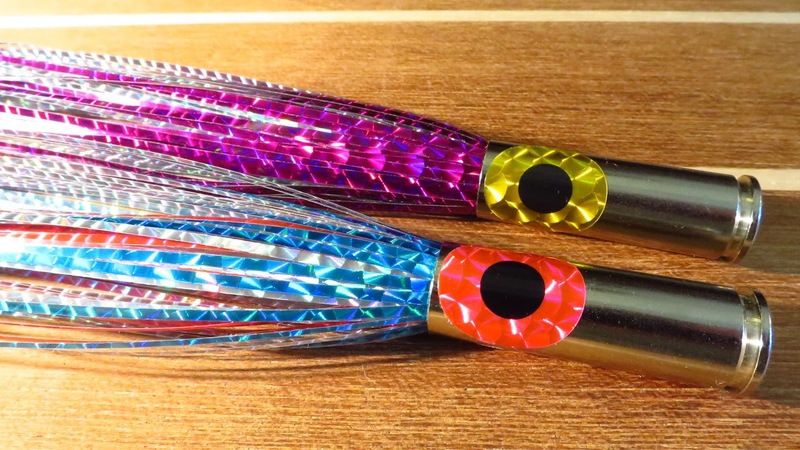 Visit our photo gallery below for the latest in big fish, new lures, destinations and personalities from around the world. 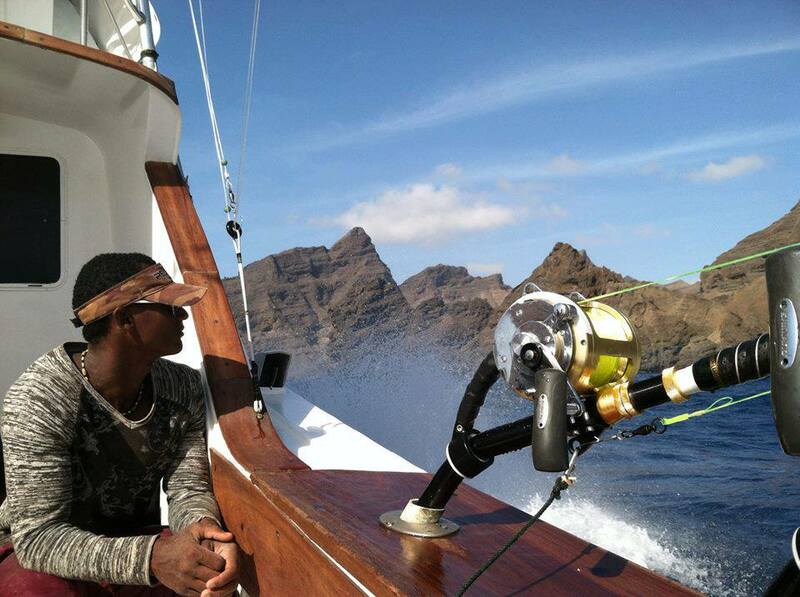 We have just concluded the 2015 fishing season in Madeira, and without any doubt the summer of 2015 proved to be the best for many years. 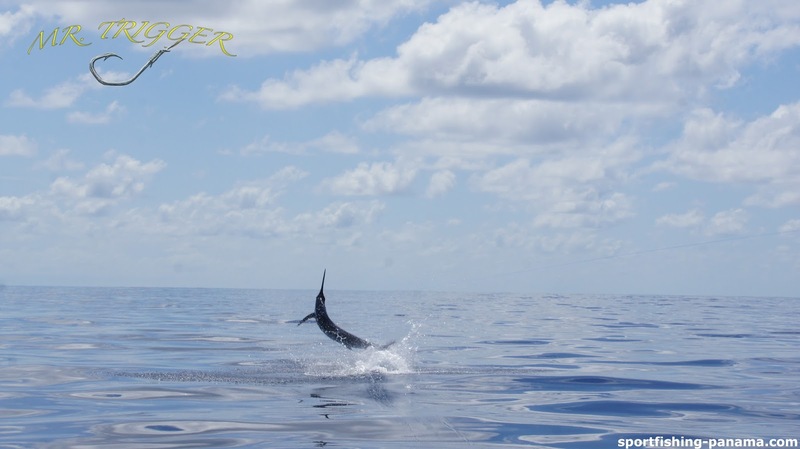 Even though this season could not quite rival the amazing fishing of the mid-1990's it was still one heck of a good year for Madeira with good runs of the giant blue marlin that the island's waters are world-renowned for. Mr Trigger SportFishing had an amazing opportunity recently to write a few pages in Tuna Coast Magazine ! We wrote about sport-fishing in Panama, targeting mahi-mahi (aka dorado). Below is the cover of the magazine which is published out of Panama City. 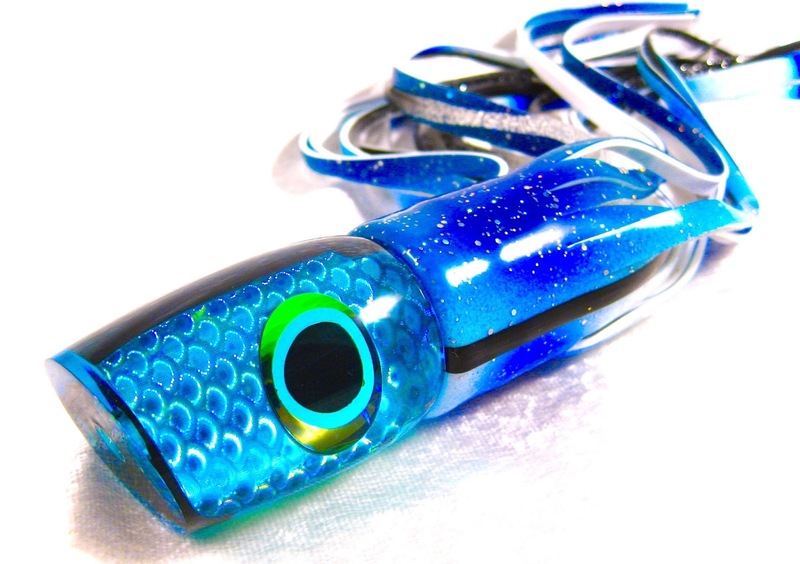 Most of our mahi-mahi have been caught on our newest editions to the lure stack, the Dawn Patrols with the amazing blue head in the .44 calibre - they drive the mahi wild! !